I’ve spent the last several days with family in Virginia and there are a couple things I’ve noticed that make the area very different than New England. First of all, there are A LOT of churches. I mean, a lot a lot. And not quaint little churches like you’d find in New England… These are modern-looking buildings with big light-up signs out front. If you live there, I”m not even sure how you decide what church to go to. Or how there are enough people to fill all the churches. It’s baffling to me, but church spotting in Virginia is my new favorite game. Also, if you live in a house, it’s pretty much a given that you live in a neighborhood. And neighborhoods mean something totally different than they do where I’m from. When I think of a neighborhood, I just think of the houses in my immediate area and call it my neighborhood. But these neighborhoods are real communities with all have legit names and signs and association fees. Gas is also a lot cheaper here than it is in Massachusetts. And people are seriously a million times nicer. I don’t even understand how that happens. Believe it or not, I’m relatively new to pimento cheese. I blame it on being born and raised in the North. It’s just never been a big thing in New England and I didn’t even try it until a couple years ago (in a grilled cheese sandwich omg). Now, I’m not sure how I went so long in life without it and when I saw this recipe for Roasted Jalapeño Pimento Cheese Toasts in Bon Appetit magazine, it took me like two seconds to decide to make it. 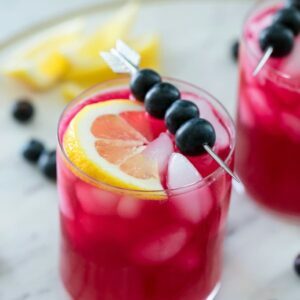 It’s pretty awesomely and dangerously easy to make. It was only a bit time consuming because I roasted the peppers over a flame. But you can broil them if you want. You’re basically just mixing the chopped pepper with mayonnaise, Worcestershire sauce, and cheese. And slathering it on bread. How on Earth could that be a bad thing?? It’s probably one of the best things in the world. Bon Appetit also has you topping the toasts with pickles. I’m a fan of any possible excuse I can find to add more pickles into my diet. And now pimento cheese, too. 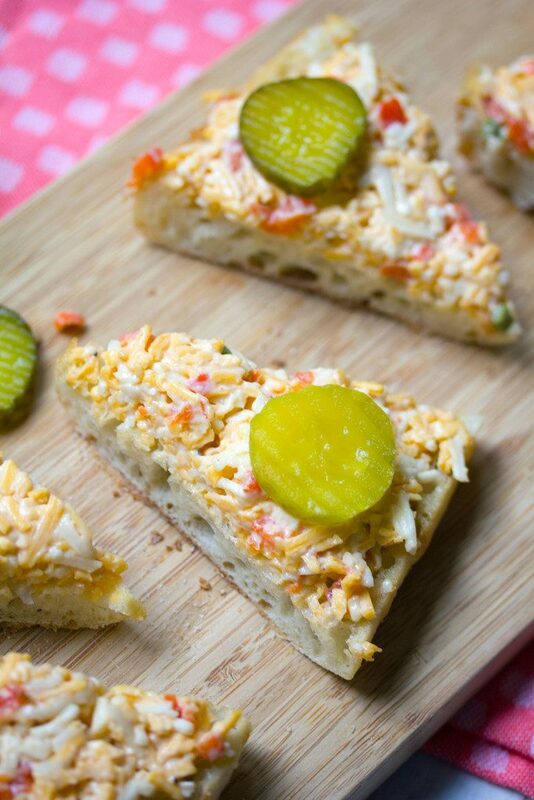 Let’s be honest… there’s not many times you can argue pimento cheese is absolutely necessary. But if your week has been a little bit less than awesome… And it’s cold and rainy out… And you’re not quite sure how you’re going to be able to wait for Thanksgiving dinner…. you have a good excuse for pimento cheese. Like I said, I don’t have a ton of experience with pimento cheese, but I can tell you that this one is especially delicious. I mean, it’s a little bit spicy from the jalapeño and has a great roasted flavor. I may have had a bite or two right off a spoon. And I also had about a million of the toast wedges. At least I stopped calling them a snack and made them my dinner instead. I’d be pretty thrilled if this was my dinner every night! Now that pimento cheese is in my life, I can’t imagine how I ever lived without it. Though, to be honest, I’m a little nervous that this was so easy to make. 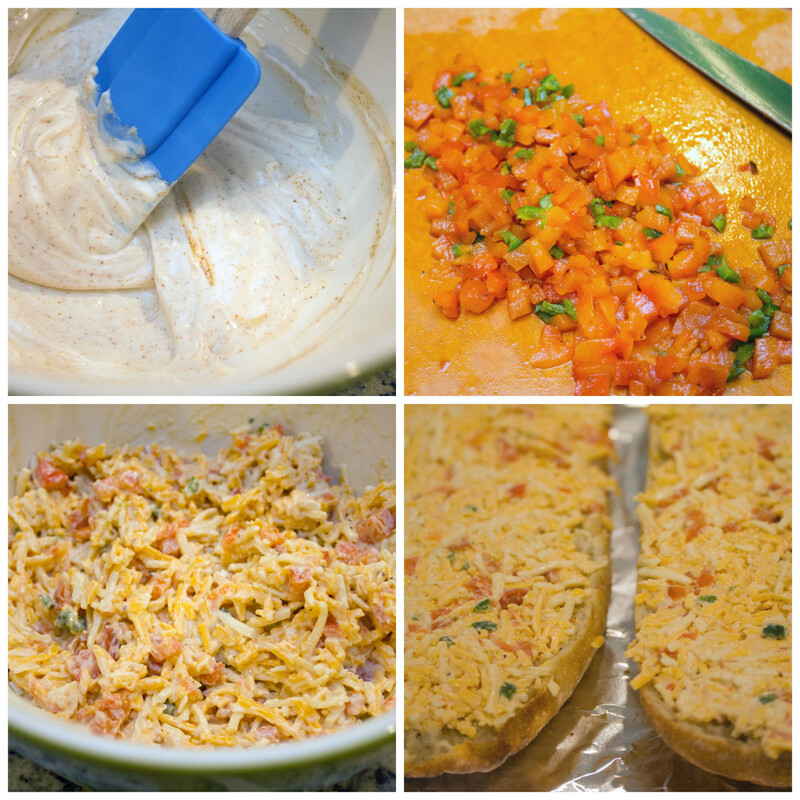 Pimento cheese for every meal! 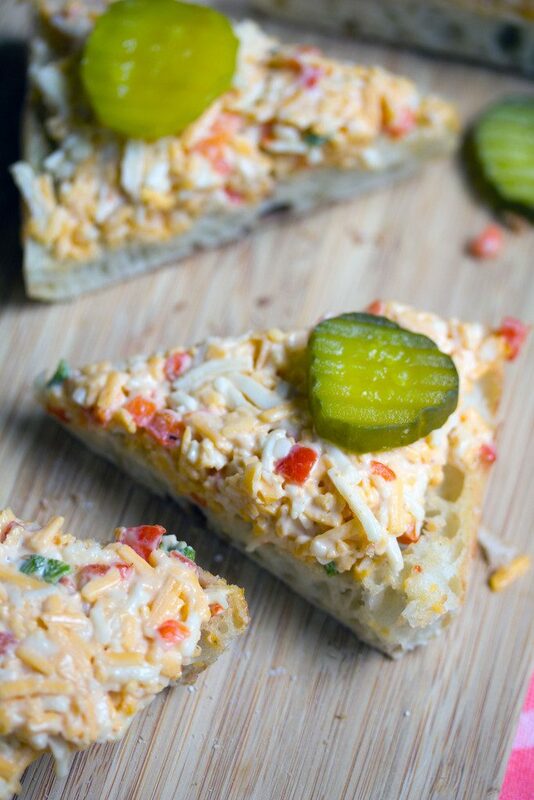 Are you a fan of pimento cheese or have you not had a chance to fall in love just yet? 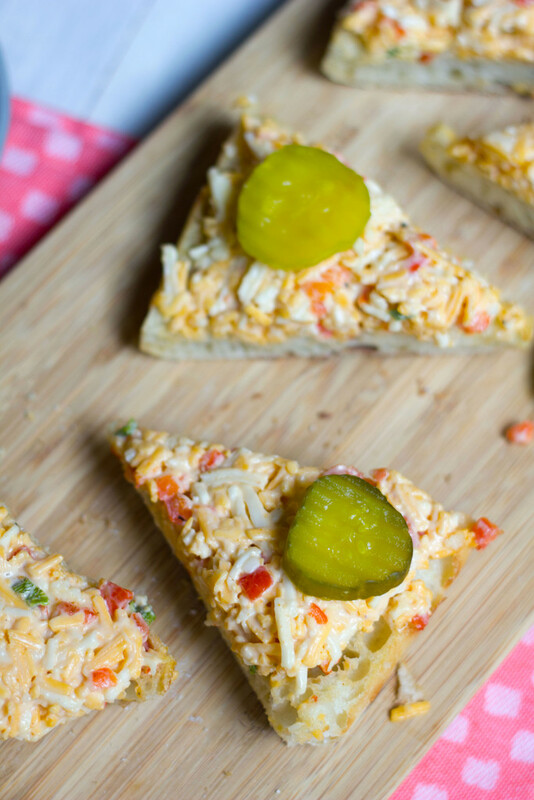 The classic pimento cheese is kicked up a notch with a jalapeño pepper and a distinct roasted flavor. 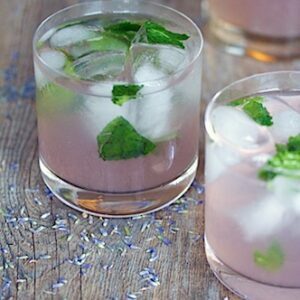 But be careful; once you know how to make this easy recipe, you'll want it all the time! Roast bell and jalapeño peppers. 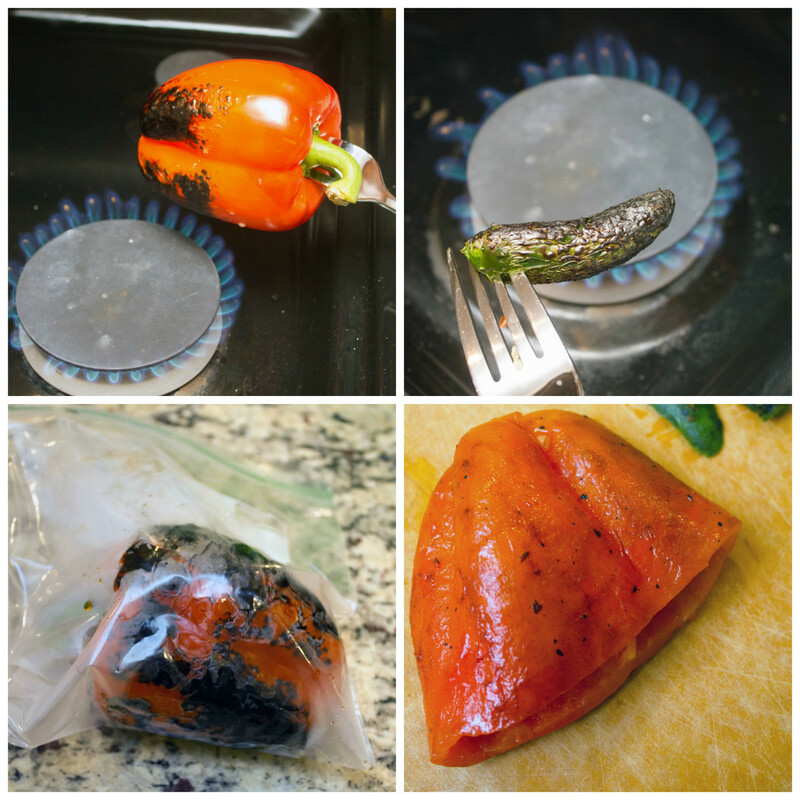 You can either hold over a gas flame, turning often, until peppers are charred all over (about 5-10 minutes) or you can place in the oven on a baking sheet and broil. Place peppers in a sealed plastic bag or in a bowl covered with plastic wrap and let steam for about 10 minutes. Peel, seed, and finely chop the peppers. In a medium bowl, stir together mayonnaise, Worcestershire sauce, cayenne, and paprika. Fold in cheese and chopped peppers. Sprinkle with salt and pepper. 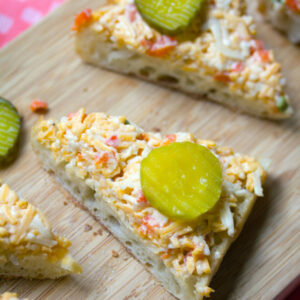 Spread pimento cheese on ciabatta bread and slice bread into triangles. 11 Responses to "Roasted Jalapeño Pimento Cheese Toast"
This pimento cheese toast looks delicious! My idea of the perfect comfort food! Absolutely loving this! 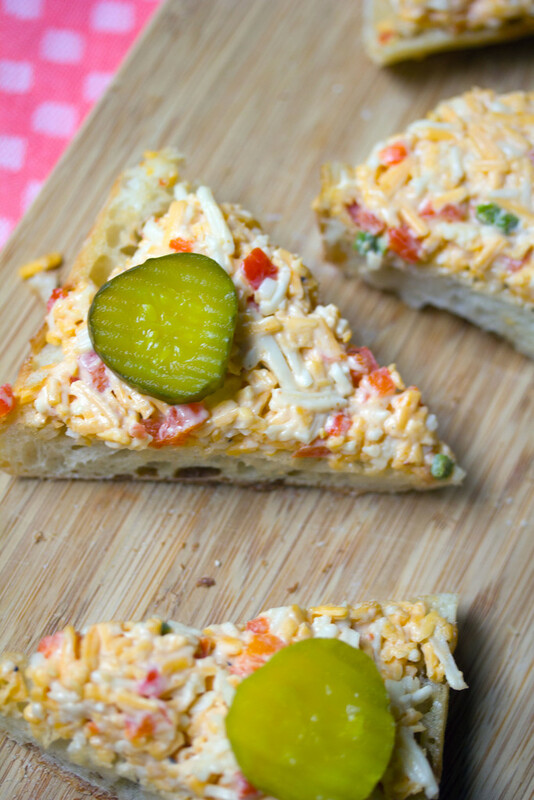 I’ve never had pimento cheese but love the idea….. When we were driving cross-country, I fell in love with pimento cheese AND fried cheese curds! Obsessed. And, obviously, super healthy. I don’t know how your brain came up with this idea but booooy do I love you for it!! So delicious!! 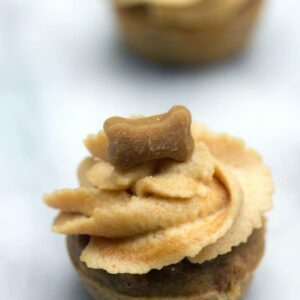 These are delicious – what a creative brain you have! I also saw gas in Massachusetts at $2.09 the other day!! That’s low for here! Haha. These toasts look delicious and packed with so much flavor!! These toasts look absolutely delicious! 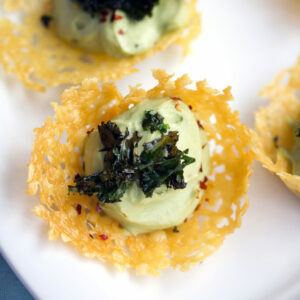 It looks like they would be perfect as an appetizer on game day! I loveeee pimento cheese- was first introduced to it at Husk in Nashville and have since had it in southern cities like Charleston! Glad you are jumping on board BC it’s so good! !